Kevin Thomsen's hard work and excellent service is reflected through his awards and achievements in the real estate industry. 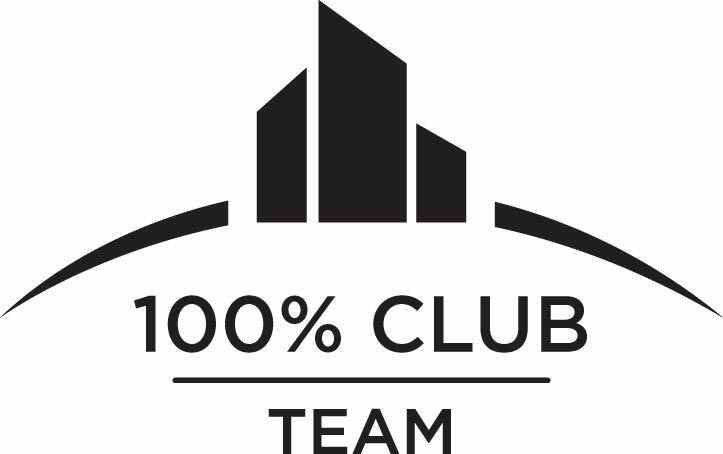 He is a top producing, professional REALTOR® and the solution for all your Blackfalds, Red Deer, Sylvan Lake, Penhold, and Lacombe real estate needs. 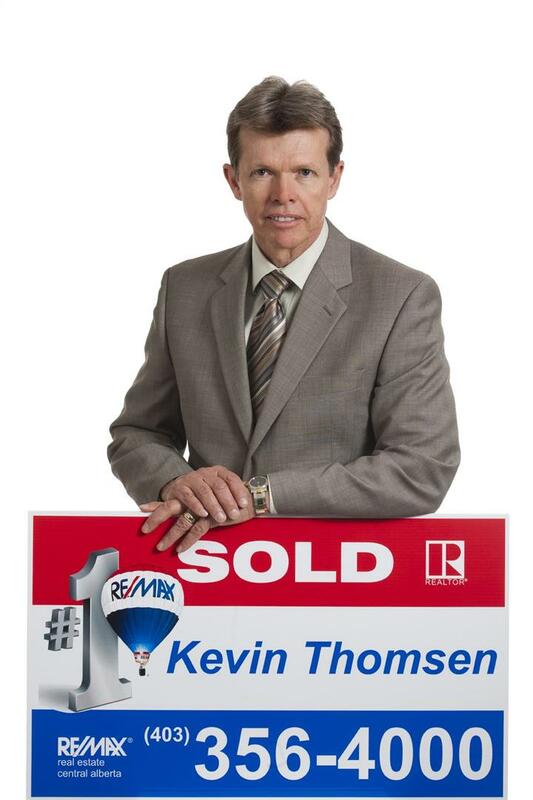 Born and raised in Red Deer, Kevin graduated from Mount Royal College in 1979. He holds a strong, deep rooted connection to the City of Red Deer and Central Alberta. He is an active supporter of the Red Deer Hospice, SPCA and Central Alberta Women's Shelter. Despite taking time for his volunteer and charity work, Kevin continues to deliver above the crowd, honest services to all his clients. He is dedicated and always maintains open communication with his clientele. At the end of the day, what matters most to Kevin is a smile and hand shake from a satisfied customer.